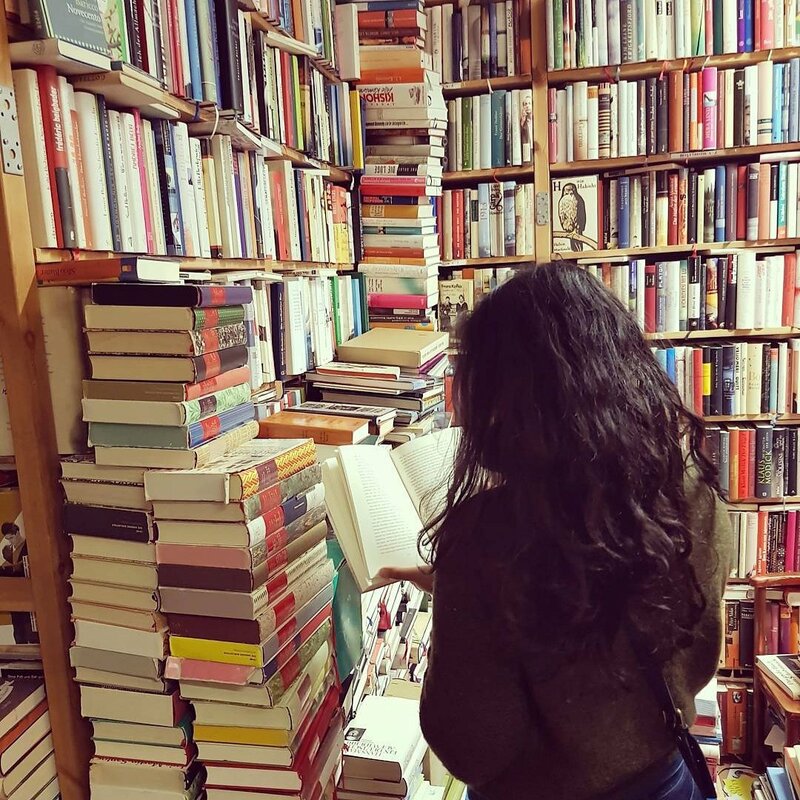 Hello, I am Naty and welcome to my bookish blog! I come from Brazil and currently live in Germany, meaning my reviews will be in English for most of the time, but I will feature a few posts in Portuguese, too. I love reading and talking about books (duh), drinking coffee, and I’m driven by my curiosity about the world – I want to know what people think, what makes them laugh, cry, frown and how they make choices. What they dream, what fantastical things they can create with their minds. So yes, reading satisfies my thirst for seeing the world through different eyes. Although my general preference is fiction, non-fiction will feature from time to time, too – for now I specialize in no particular genre, and my preference will shift from time to time. I tend to not read too many books in a row of the same genre. My most frequent read genres are historical fiction, contemporary, fantasy and thrillers. You can contact me via email at natysbookshelf@zoho.com.